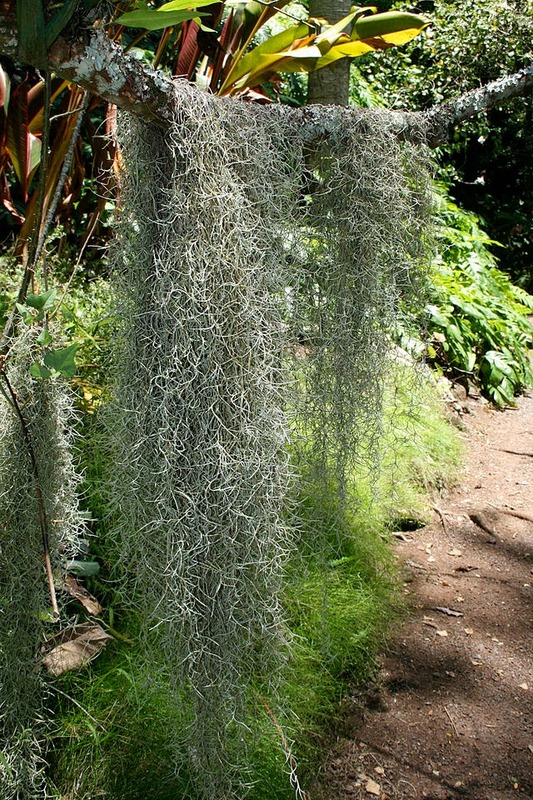 Despite its unusual looks, the Spanish moss - Tillandsia usneoides is a member of the bromeliad family. Its common name is rather misleading as it is neither a moss, nor is it indigenous to Spain. It is in fact a native to Southeastern United States where this species is well-known for hanging curtain-like from trees in the humid regions of Southern North America. It is most commonly seen on the Southern Live Oak and Bald Cypress, and given the right conditions will be happy growing in both full sun and partial shade. Tillandsia usneoides is a pendulous epiphyte which is composed of long, moss-like tufts of wiry stems and tiny, linear, scaley grey leaves. Bright yellow-green, three petalled flowers of approximately 1/3 rd of an inch across emerge from the leaf axils at intervals throughout the summer. Although it will grow from seed it can also propagate itself vegetatively by fragments that get blown off the parent plant or are carried by birds as nesting material.The Spanish moss does not produce any roots. It has a completely epiphytic habit and requires no growing medium as it absorbs nutrients (especially calcium) and water from the air and rainfall. 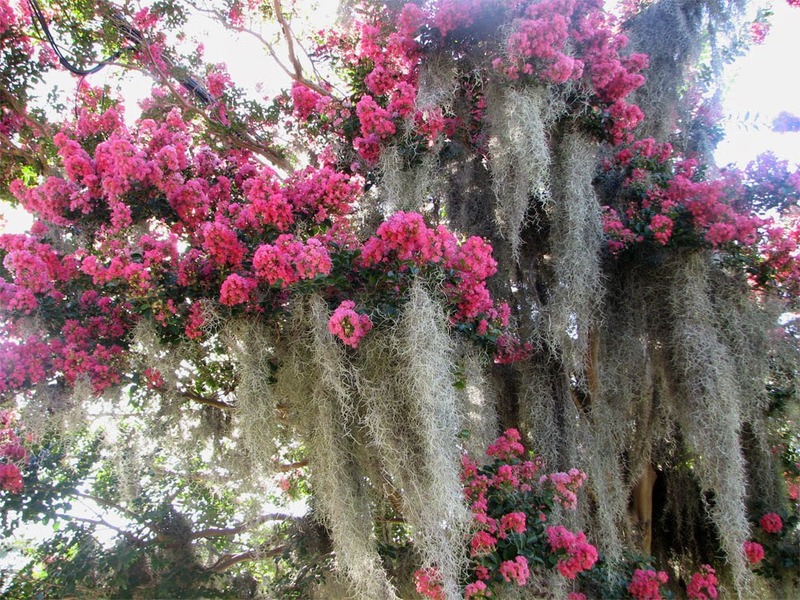 To grow Spanish moss attach pieces of the plant to tree branches or wires and string in a greenhouse. A minimum winter temperature of 13 degrees Celsius is required. Spanish moss will require a high degree of humidity to survive and so if this is not present in the local climate you will need to mist-spray frequently from April to September, and at least daily during periods of hot weather. 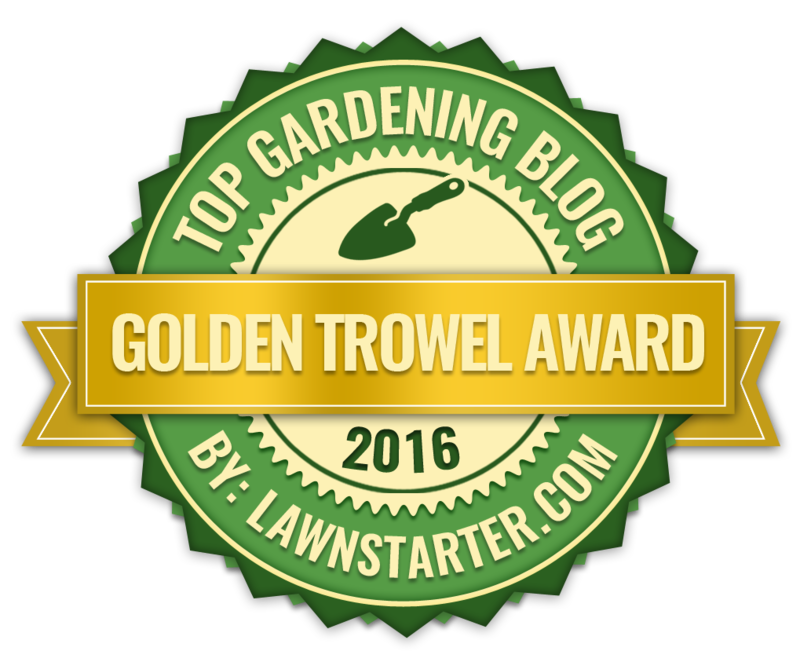 If you are growing Spanish moss in a greenhouse then you will also need to provide shading during the warmest months as well as good ventilation.